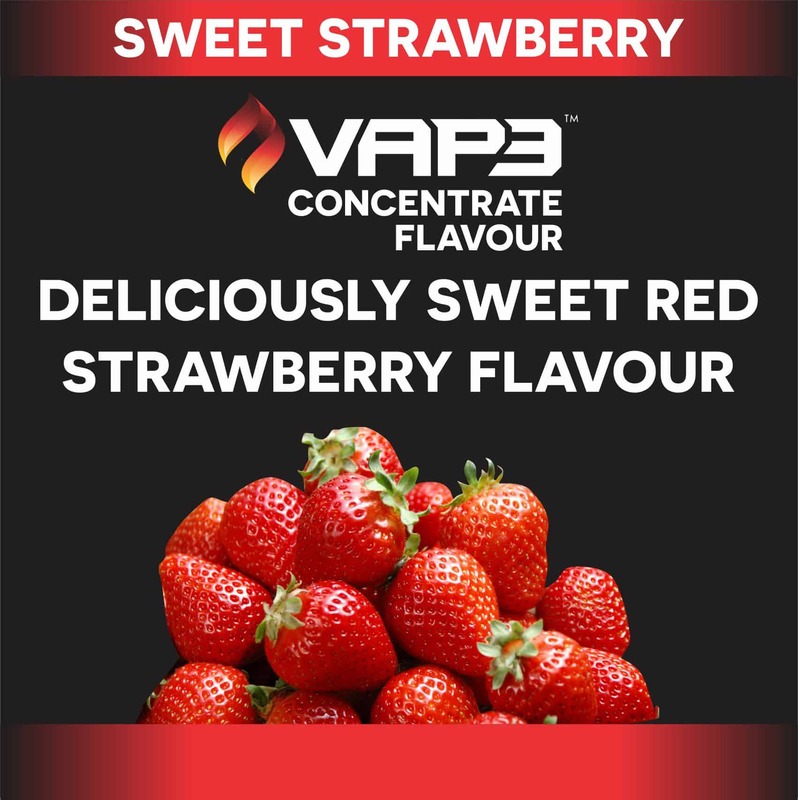 VAP3’s Exclusive range of highly concentrated Flavours. They DO NOT contain Diacetyl or any other Dikatones. Ingredients: Natural and Artificial Flavors, Propylene Glycol and/or Vegetable Glycerin. Mouth to Lung percentages may vary.